I read plenty of poems online, but I didn’t commit to any collections by specific poets and there are so many that I want to explore in more depth. I haven’t been friends with ‘lit fic’ for a while, but I would like to get back into it because I’m sure I’m missing out on some good stuff. I’ve also decided to get a bit more organised about actually reading the books I already own. 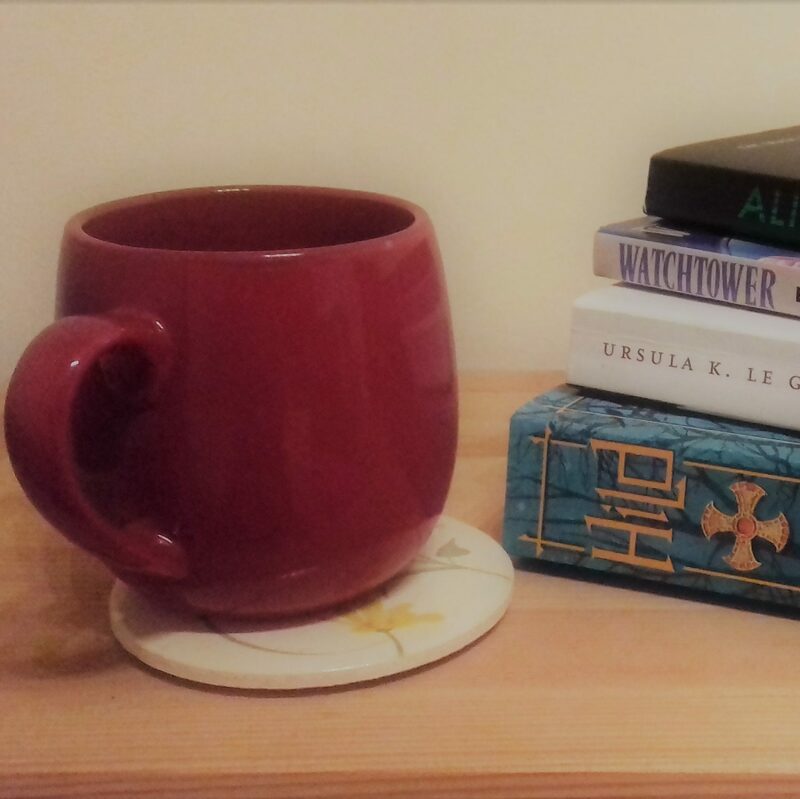 I’ve made a TBR list which currently stands at 82 books! I’ll be happy if I can get through half of that this year. I intend to continue reading as much SFF and crime fiction as ever! Posted on January 1, 2019 by Scrum_Jet. This entry was posted in LITERATURE, PERSONAL and tagged 2019, books, literature, reading, reading goals, TBR. Bookmark the permalink.